On the side of the main road that passes Menerbes there’s a neolithic burial chamber. No one would even know it was there unless they were looking for it. It’s below ground level. We drove past twice before we saw the sign. If you’re game to stand on the road and play dodge the trucks you can see it. The roof of the dolman is a huge flat rock about two metres square that is supported by walls of uneven stones. I had to bend slightly to go inside. It’s dim and smells of damp earth. Most days we see the ruins of castles, cathedrals and fortresses. Grand edifices that were once believed to be impregnable, unassailable, indestructible. They’re sad testaments to the immortality of the lords and saints they honoured. It’s hard to express how seeing these ruins makes me feel. But that’s what great writing does. It puts into words the things we don’t have the words for. That’s why I’m passing you over to the words of the great poet Percy Bysshe Shelley. He says it so much better than I ever could. This entry was posted in Poetry, Travel, Writing and tagged Percy Bysshe Shelley, Poetry, ruins, travel, writing. Bookmark the permalink. Such a perfect poem to express the sentiments in your post, Karen. And what a perfect place to choose for your sojourn. 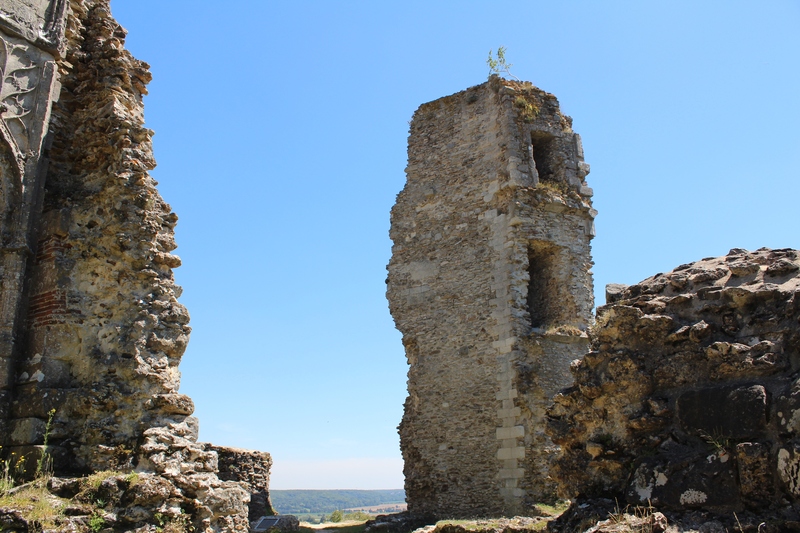 The history, the sites, the ruins around Menerbes, not to mention the changing moods in the weather and the way the village absorbs them, would, I think make it almost impossible to avoid conjuring up marvellous ideas for a novel. That’s what I adore about Europe and the Middle East – their ancient features ignite the imagination and stir the creative juices. And by the way, Percy Bysshe Shelley happens to be one of my ancestors! No wonder you have so much writing talent if you come from such illustrious ancestors, Di ! Shelley is my favourite of the Victorians. There is so much here in this little village to marvel at. Until you live in a place and walk it, as we do every day, you don’t really see it. This is certainly an inspiring sojourn for all the reasons you’ve noted. Thank you so much for your comments, Diana.